You and I both know Business Intelligence software does not come cheap. Even the cloud based solutions available in the market charge from 100 to 1000 dollars per month. It is certainly a breath of fresh air when the small biz owner is provided the option of free dashboard and business intelligence solution and it is absolutely lovely when you don’t have to invest or spend time installing it. You can check out the live demo on the front page and also see all the beautiful sample dashboards. 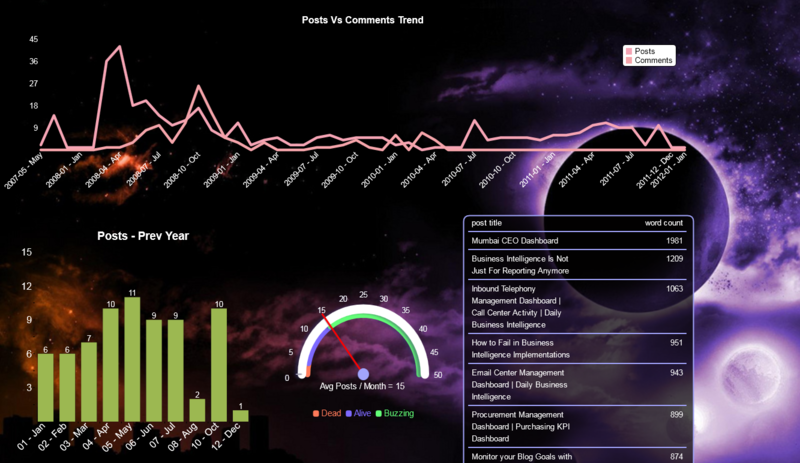 The online dashboard comes with pre-integrated social media connectors so you can easily extract analytics from all your social media accounts. It also allows you to connect to any database (currently only MySQL and Google Spreadsheet seems to be enabled but we hear that other databases are being tested out). It is a perfect All-in-one dashboard for extracting intelligence out of your Databases or Social accounts. There are so many other cool features that make it stand out from the rest of the crowd. I have personally not seen such ease of use in any of the Big vendor dashboard solutions. Play a sound alert when any metric goes off? All of this is possible with InfoCaptor Enterprise. 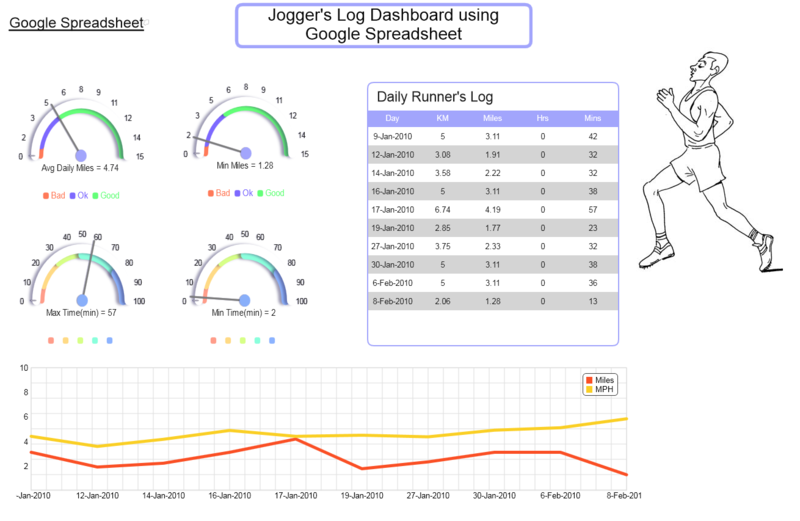 It is a beautiful piece of software and let’s you create amazing dashboards that will surely capture your user’s imagination.